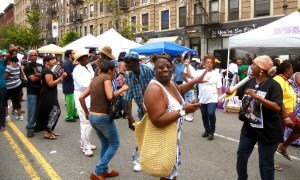 “Summer In The City” and “Harlem Day” This Weekend! On Saturday, August 17th, it’s “Summer in the city”. Enjoy the fabulous “Fashion Flava Show” featuring the best in Urban Fashions, a Historic College Fair & Expo, an outdoor Film Festival featuring “Jim Brown; an American Hero” plus you can dance in the streets with the WBLS MasterMix Crew! dance, free health testing, exhibits, and sports clinics. W.135th St. (bet. – Malcolm X & A.C. Powell Jr. Blvd. 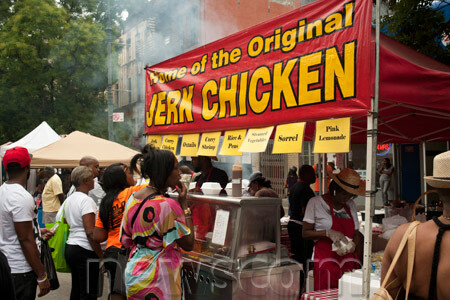 W. 135th St. & St. Nicholas Ave.
On Sunday, August 18th, it’s “Harlem Day”! Celebrating the 50th Anniversary of the March on Washington. 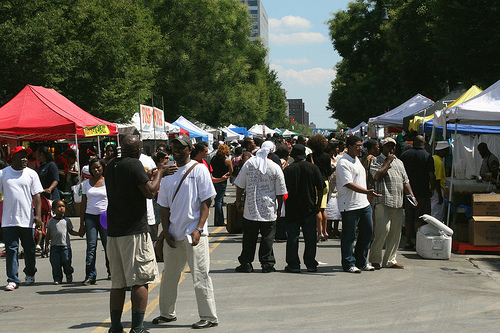 They’ll be live entertainment, an auto show, exhibits and vendors all day long! Catch a “Health Village” filled with information on keeping you healthy, a small business expo & fair plus a special celebration of the music of Motown. 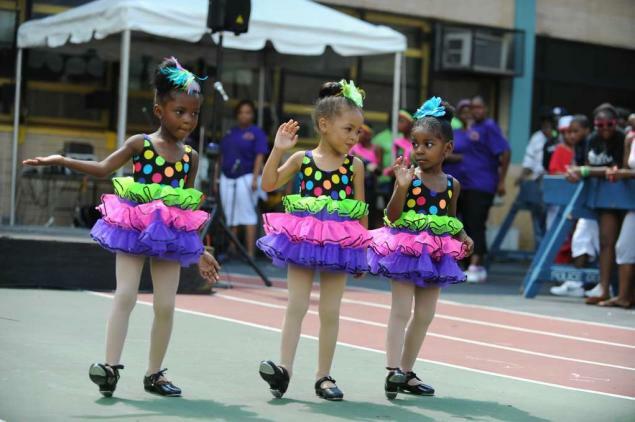 All weekend long enjoy a free children’s festival with games, music, exhibits and so much more it’s all free and right in the heart of Harlem on West 135th Street, Saturday, August 17th and Sunday, August 18th get there early! W. 135th St. and St. Nicholas Ave. 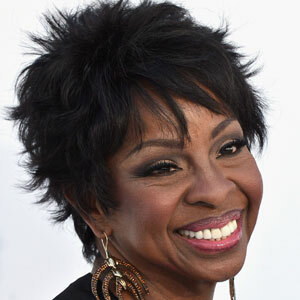 This entry was posted in Event, Harlem People, Uncategorized and tagged Free Concert, Harlem Day, Harlem Week, motown, Summer in the City, WBLS. Bookmark the permalink.